Like it hot? 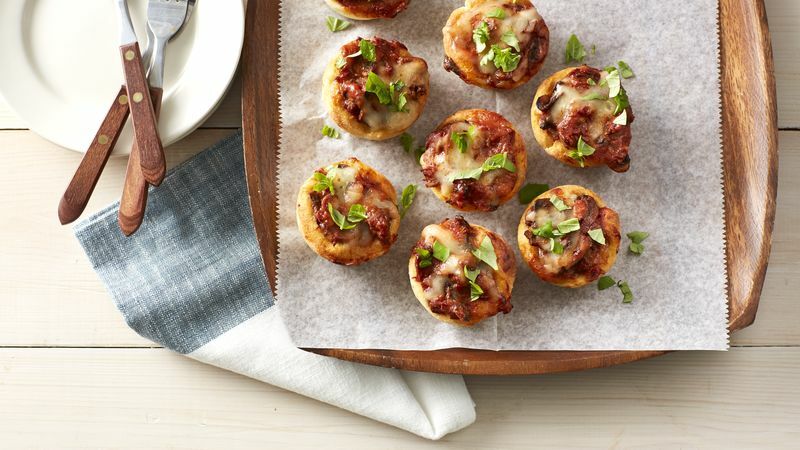 Sprinkle pizza cups with crushed red pepper flakes, or use hot Italian sausage. If mushrooms are quite large, break up with spatula while cooking to ensure they fit in the muffin cups.